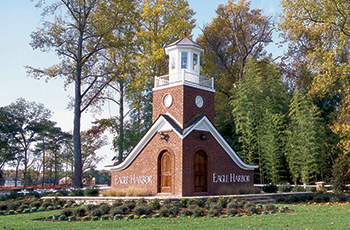 Sidewalk-lined streets, beautiful homes, and a one-of-a-kind recreation area come together to make Eagle Harbor a truly unique community. 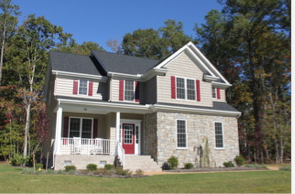 By selecting a new model home in Eagle Harbor, you’ll enjoy all the comforts you need – and the style and quality you’ve been looking for. And it’s centrally located to all of Hampton Roads. 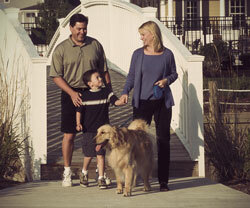 We invite you to come experience a neighborhood you’ll cherish for a lifetime – Eagle Harbor.